Access more than 100 different bookmakers easily, to check, verify and process your offer in real time and experience the most accurate coverage for pre-match and in-play odds. OddService takes sports data API technology to a whole new level. With 100% accurate pre-match and reliable live data feeds at the lowest latency in the market, this user-friendly service increases your odds for success. 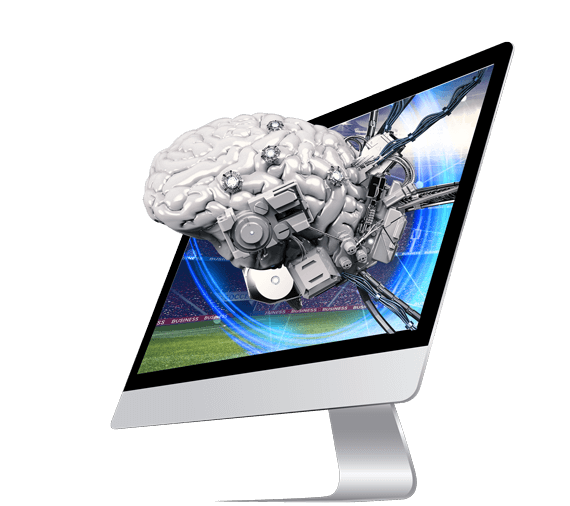 Our sports betting engineers used top-of-the-line technology and the wisdom of the crowd to create a unique algorithm that is automatically sourced by real-time data to bring the most effective results. Keep your customers coming back for more with live ongoing, wide coverage: 35 different sports, monthly events (100,000 pre-match, 30,000 in-play), and 100+ bookmakers worldwide. Select the format of your choice (odds API – XML, JSON or Binary) and speak to our Customer Service team for smooth integration. Lightning-fast in-play data with the lowest latency in the market (0-1 seconds). Reduced operational costs; manual work is replaced with an automated solution. All-in-one data lifecycle: fixtures, livescore, statistics, odds and market settlement. Data coverage with an average of 100,000 pre-match events per month across 35 sports. Easy and smooth integration process alongside various code samples. I have pretty specific needs. How do I know that odds service (OddService) can meet them? We make sure that each package is customized to our clients’ needs, no matter how specific. No need to purchase all the data available to you – you can choose what’s right for you. What’s included in the odds service pre-match api and in-play data feed solutions? That’s up to you! You can choose a package that suits your specific needs. Our complete API package includes the follow services: odds, fixtures, livescore in real time, statistics, resulting (market settlement) and a final results overview. Do you provide historical data feeds? Yes. We offer historical data services for both pre-match and in-play events. Historical data can help you build in-depth modules and risk measurements based on the past, gathered directly from our databases with wide coverage from many bookmakers. Is LSports OddService easy to implement? Don’t worry – we’re here for you to make the implementation super easy. We provide code samples, SDK and 24/7 customer service for a simple, smooth and convenient implementation process. What’s the difference between Oddservice & Sports Trading Manager (STM)?